Charles Drucker is executive chairman and CEO of Worldpay, Inc.* He previously was CEO of Vantiv, Inc., joining that company in 2004 and leading its separation from Fifth Third Bancorp in 2009. Charles took Vantiv public through a well-received initial public offering in 2012. 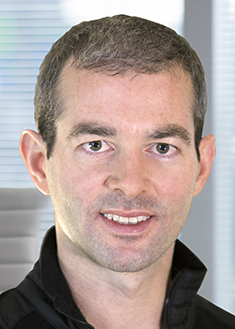 Through organic growth and strategic acquisitions, Charles built Worldpay into the No. 1 global acquirer (Nilson Report). 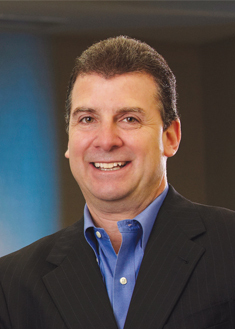 Prior to his appointment as Vantiv CEO, Charles was president of Fifth Third Processing Solutions; the division later became Vantiv. He also previously led Fifth Third’s investment advisors division, which included private bank, securities retail brokerage, asset management and institutional services. Preceding Fifth Third, Charles was with First Data Corporation and Wells Fargo. 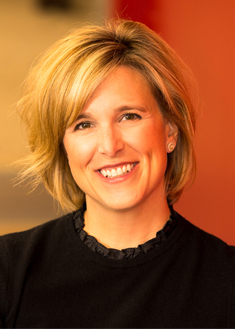 Stephanie Ferris is chief financial officer of Worldpay, Inc.* She was previously CFO of Vantiv, Inc. Stephanie is a transformative business leader with expertise in strategy formulation and execution, acquisitions, spinoffs and IPOs. She was named Worldpay CFO in 2018. 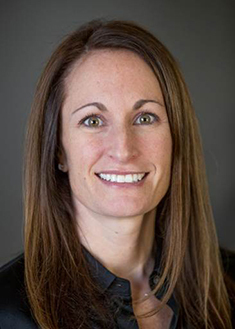 Prior to becoming Vantiv CFO, Stephanie held a general manager role and transformed an underperforming business unit into the highest growth portfolio within the company. Earlier in her career, Stephanie was CFO of the payments processing division of Fifth Third Bancorp, which was later spun out and became Vantiv. She also held multiple progressive financial leadership roles at Fifth Third, after beginning her career in public accounting at PricewaterhouseCoopers. 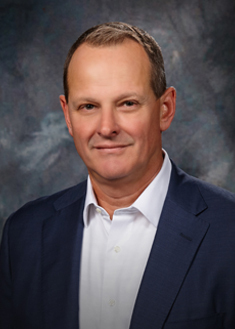 As president and chief operating officer of Worldpay, Inc.,* Mark Heimbouch leads the company’s corporate strategy as well as mergers and acquisitions functions. He also is responsible for the technology infrastructure, technology development, and security and operations teams. 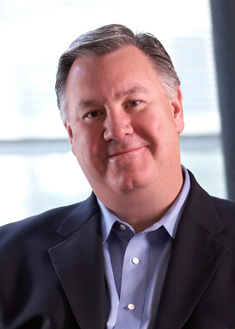 Mark was appointed COO of Vantiv, Inc. in April 2016. He previously served as CFO of Vantiv from 2009-2016. As CFO, Mark helped lead the company’s separation from Fifth Third Bancorp in 2009 and build its finance, accounting, audit and compliance departments. Prior to Vantiv, Mark was CFO of Trow Global Holdings and held senior positions at Jackson Hewitt Tax Service, Cendant Corporation, First Data Corporation, The Western Union Company and Deloitte. Royal Cole was appointed executive vice president, head of the North American region at Worldpay, Inc.* in January 2018. Prior to that, he was responsible for two of the largest business units in Vantiv, Inc., including merchant services and financial institution services. He joined the company in March 2010 from Western Union where he was executive vice president and general manager, overseeing day-to-day operations and being responsible for strategic development of the global payment services group. While at Western Union, Royal also led the North American distribution network organization. Shane Happach was appointed to his current role at Worldpay, Inc.* in January 2018. He is responsible for the global enterprise eCommerce business and oversees Paymetric, the company’s B2B payments business. Previously, he served as managing director of Worldpay’s eCommerce division from 2016 after having joined the company in 2010. Shane has over 15 years experience in financial services and has significant experience in treasury, M&A and foreign exchange. He has held various management roles across international markets and developed key strengths in strategy, financial planning, and new market entry. Shane is a board member of Pazien, a data and analytics company. Since January 2018, Steve Newton has served as executive vice president, head of the U.K. & European region at Worldpay, Inc.*. In this role, Steve leads the company’s U.K. and European business and focuses on further growth and expansion into Europe. Steve has been with Worldpay since 2008 having served as interim chief operating officer before his current appointment. 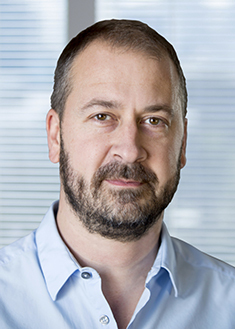 Prior to that, he spent several years in Worldpay’s global eCommerce division responsible for the global relationship management teams across the U.S., Europe and Asia. Prior to joining Worldpay, Steve worked at General Electric in commercial leadership and general management roles in their insurance and consumer finance divisions. 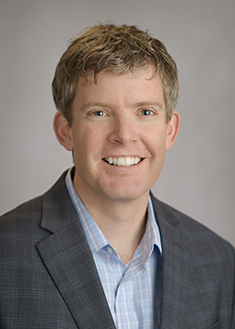 In January 2018, Matt Taylor was named executive vice president, global integrated payments and SMB eCommerce at Worldpay, Inc.*. Previously, Matt served as group president, integrated payments and emerging channels at Vantiv, Inc. after the company acquired Mercury Payment Systems. At Vantiv, he had direct responsibility for the company’s integrated payments business as well as payment facilitators (PayFacs) and the fast-growing gaming and entertainment line. At Mercury Payment Systems, Matt served in various positions from October 2003 until he became CEO in May 2009. He is a member of the Colorado Innovation Network board of directors. 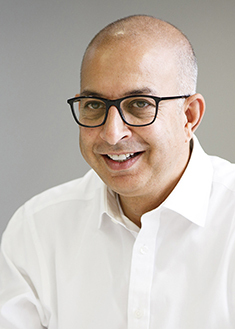 Ron Kalifa is executive director of Worldpay, Inc.* and oversees Worldpay’s key partner relationships. Ron was formerly the CEO of Worldpay Group plc for over 10 years. Prior to this, Ron held various executive roles within RBS and NatWest. Ron is regarded as an expert in the card and payments industry and was recognized as “Industry Personality of the Year” at the 2011 Card & Payments Awards for his commitment and contribution to the field. While Ron has significant experience as a CEO within the payments industry, he has also developed key strengths in mergers and acquisitions and strategy development. Ron also sits on the boards of Transport for London, QIWI PLC and Visa Europe. Ron was awarded an OBE in the Queen’s New Year 2018 Honours List for services to financial services and technology. Kim Martin has served as chief human resources officer (CHRO) at Worldpay, Inc.* since January 2018. Prior to that, she was the CHRO of Vantiv, Inc., which she joined in 2015. She is responsible for all employee resources including talent development, talent acquisition, compensation and benefits, and performance management. Prior to joining Vantiv, Kim was vice president, americas human resources and corporate functions, at Zimmer Holdings, Inc.; executive human resources leader, monitoring solutions & diagnostic cardiology, at General Electric Healthcare, a subsidiary of General Electric Company. Asif Ramji is chief product and marketing officer of Worldpay, Inc.* He is responsible for the development of Worldpay’s innovative customer-centric product solutions, as well as its global product and marketing strategy. Asif also manages Worldpay’s worldwide card network relationships and data organization, which includes data science, machine learning and analytics. Asif was previously president and chief executive officer of Paymetric, Inc., a company providing electronic payment integration and data security solutions, which was acquired by Vantiv, Inc. in 2017. For his leadership at Paymetric, Asif was recognized by Ernst and Young in 2017 with their Entrepreneur of the Year Award (Financial Services) and has received multiple private equity industry awards for value creation and operational excellence. 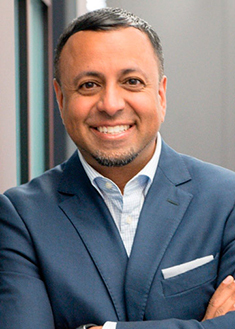 Asif also serves on several industry and community boards, including the Alliance Theater, Metro Atlanta Chamber of Commerce, Children’s Healthcare of Atlanta Foundation and the Atlanta Fintech Taskforce. *Worldpay, Inc. was formed in early 2018, when Cincinnati-based Vantiv, Inc. acquired Worldpay Group plc, a London-based leader in global eCommerce and technology-led payment solutions. It was considered one of the most significant acquisitions in payments history when first announced.